Last Friday the girls in our office felt a bit deflated as we simply weren't feeling Christmassy enough. Determined to not to be another Scrooge or receive coal in our stocking, we decided to do everything we could to get into the festive spirit and it's really worked! So if you're still not feeling the Christmas magic then read on and follow these 6 simple steps. WEAR A CHRISTMAS JUMPER There is no better way of stepping into Christmas then throwing on a festive jumper like Snoop Dogg has done so well above. Shevone at Lazy Oaf is rocking a particularly spectacular one in the office today and it is really doing the trick. 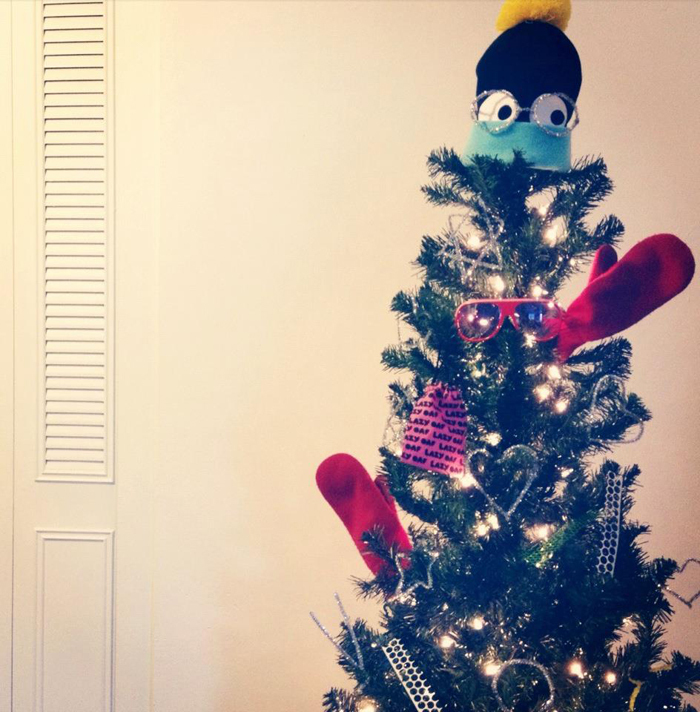 BUY AND DECORATE A TREE When you're living away from your parents it can be easy to neglect your Christmas tree desires but believe us when we say this is the ultimate remedy to heal your humbug heart. One of our Facebook fans posted this amazing one decorated with our Peekaboo Bobble Hat and jewellery bag. SET A FESTIVE DESKTOP BACKGROUND If you work in an office like us then the chances are you'll be sat at your desk working like elves over the next fortnight so you might as well make it merry by setting a magical desktop background. 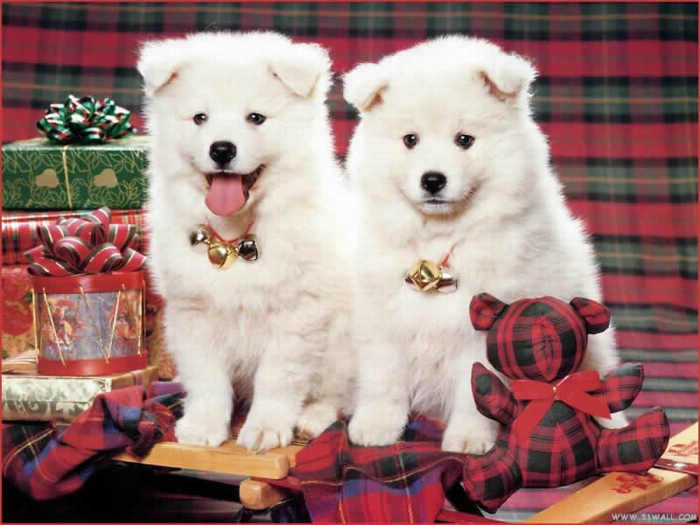 This tartan-tastic fluffy pup one is currently rocking our Christmas stockings off. SEND YOUR FRIENDS A CHRISTMAS CARD If you haven't done it yet then today is the time to start sending your Christmas cards out. 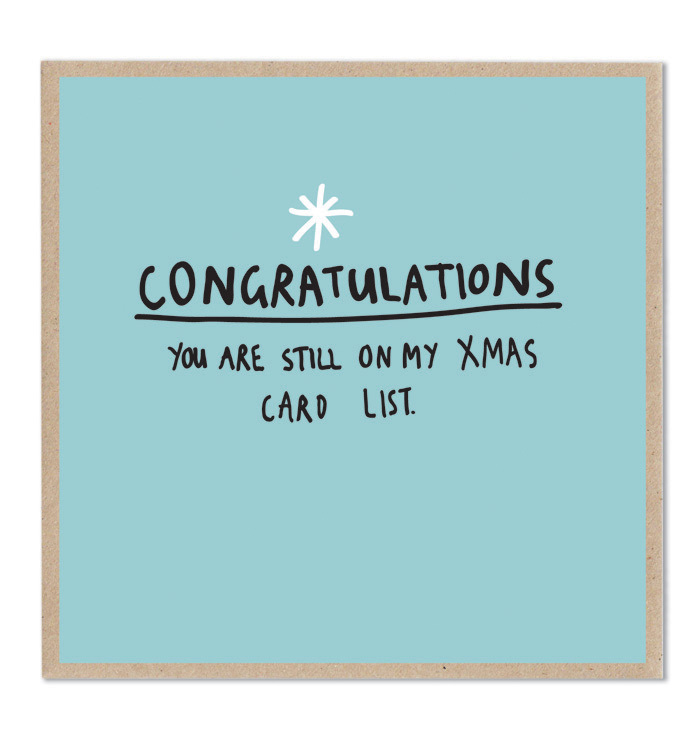 Our Congratulations design is perfect for those of you who've neglected your pen pals in recent years. GET THE FESTIVE TUNES ON They're taking over TV ads, shopping centres and radio stations and now it's your to bless your ears with the very best Christmas tunes. 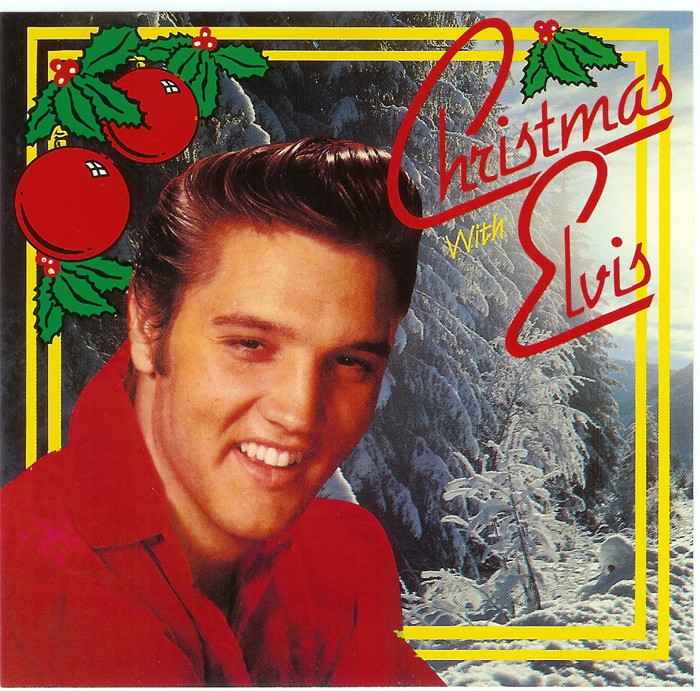 And there are some really good albums out there, we've been enjoying Christmas with Elvis, Michael Buble and The Jackson Five in our studio. WATCH EVERY CHRISTMAS FILM No one gets more excited about Christmas than a child so now is the time to regress to your youth, release your inner kid and watch all of our favourite festive flicks. Nothing does the job quite like Elf, and Muppets Christmas Carol for a proper good singalong. What have you been doing to get into the Christmas spirit this year? We hope it involves eating lots of Mince pies and Quality Street.